Mortage Field Services Inspectors are independent contractors who check on the occupancy status and the overall conditions of a property. 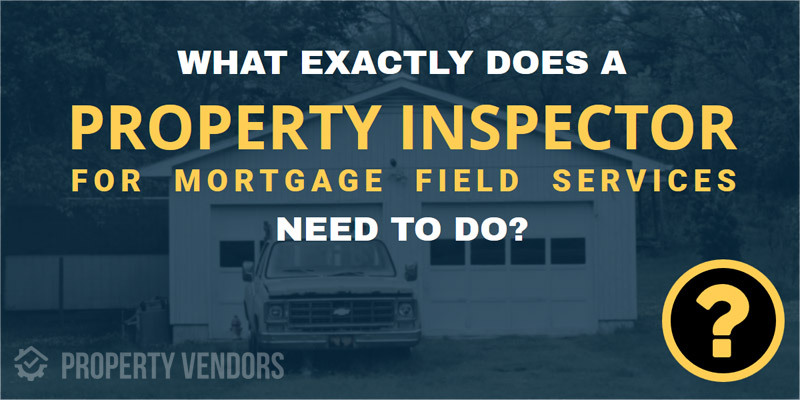 Whenever a person fails to make the payments for their mortgage loan in time, after 45 days from the moment a payment is due, a bank will usually request an inspection to be carried out – this is where mortgage field service inspections comes into play. A mortgage service inspector&apos;s job is relatively simple: report on the occupancy status and general condition of a property. Is the property occupied? Is it abandoned? 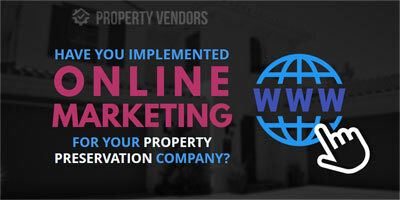 What is the condition of the property? Is there any deterioration? Has it been vandalized? 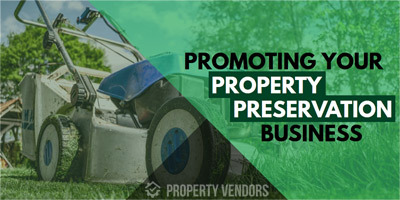 In order to effectively carry out an inspection, inspectors are required to submit photos to verify the status of the property. 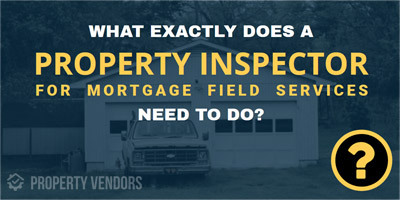 Are you a mortgage field services inspector? 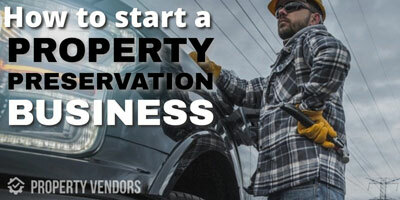 Get listed in our property preservation directory and get alerts from our job board sent to your email.